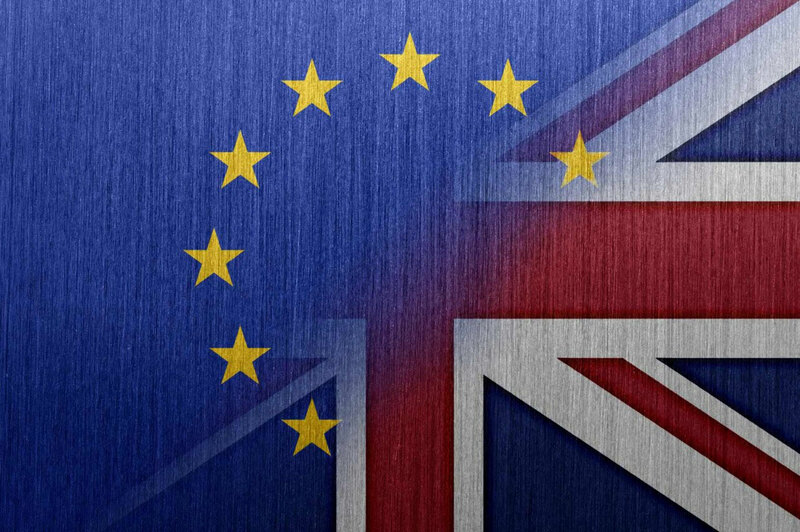 Just a couple of days prior to 29 March 2019 it is still not clear what will happen to the United Kingdom’s EU membership. Both Prime Minister Theresa May’s deal and an exit by no deal have been rejected by the House of Commons. Will the UK leave the EU on 29 March or will Article 50 of the European Union’s treaty still be extended? Will the British Parliament be able to pass a deal, and if so, what will it look like? Will there be a second referendum after all? The decision of the House of Common’s Speaker John Bercow not to allow another vote on the Prime Minister’s deal is only the latest in a long succession of surprising developments. The most recent ones and potential ways forward will be discussed by Sir Peter Torry, former British Ambassador to Germany, The Economist’s Brexit expert Vendeline von Bredow and Rupert Graf Strachwitz, Vice-Chairman of the German-British Society, followed by a questions and answers sessions with all workshop participants. The discussion will be moderated by Anna Sauerbrey, Editor of the Opinion Pages at Der Tagesspiegel. The Chatham House Rule applies. The Dahrendorf Forum – Debating Europe is a joint initiative of the Hertie School of Governance and the London School of Economics and Political Science, funded by Stiftung Mercator. Under the title “The future of Europe: strategic options for an era of uncertainties” the project cycle 2017-2019 fosters research and open debate on the changing European political landscape. The German-British-Society is a Berlin-based NGO working to promote Anglo-German relations. It was established in 1949 and is co-organiser of the British-German Königswinter Conferences, as well as organizing lecture events and meetings in Berlin and coordinating a network of similar organisations throughout Germany. We look forward to welcoming you to this event. If you wish to attend, please send an email to soczek@hertie-school.org . Als Mitglied einer Deutsch-Britischen Gesellschaft werden Sie zu Vorträgen, englischsprachigen Theateraufführungen, Ausstellungen, Exkursionen, gemeinsamen Abendessen (siehe Termine) eingeladen und auf fremde, Großbritannien betreffende Veranstaltungen hingewiesen.